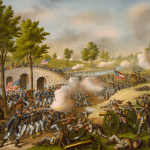 The Battle of Antietam lasted only three days, from September 16-18, 1862. 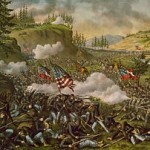 Though short, the Battle of Antietam stands out as the single bloodiest day in the Civil War. 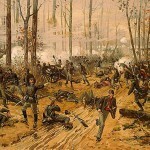 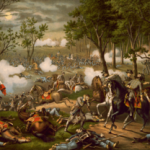 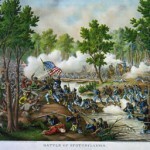 By the end of the battle, 2,108 Union soldiers were confirmed dead. 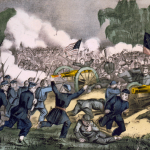 Another 10,293 were unaccounted for. 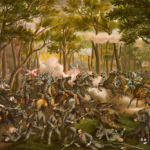 Confederate losses were only slightly less, but it is estimated that General Robert E….